‘APEX’ IS COMING 21ST APRIL 2014… BUT WHAT IS IT ALL ABOUT? Morning all! 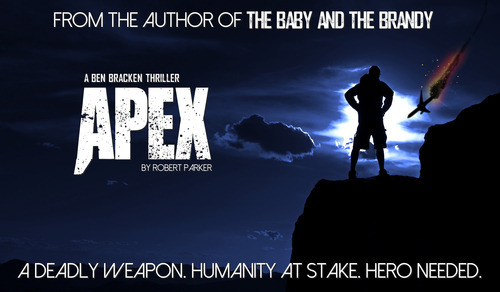 ‘Apex’ the second Ben Bracken novel, is out April 21st. So… fancy the blurb? Of course you do! ‘Something is coming to Great Britain. Something of significant value and of large scale implications. Something deadly. It is wanted by many parties, with a variety of intentions. Most of them bad. A plane drops from the heavens into the warm afternoon sea off the coast of Devon, near the famous Morte Point, near Woolacombe. And waiting for it? 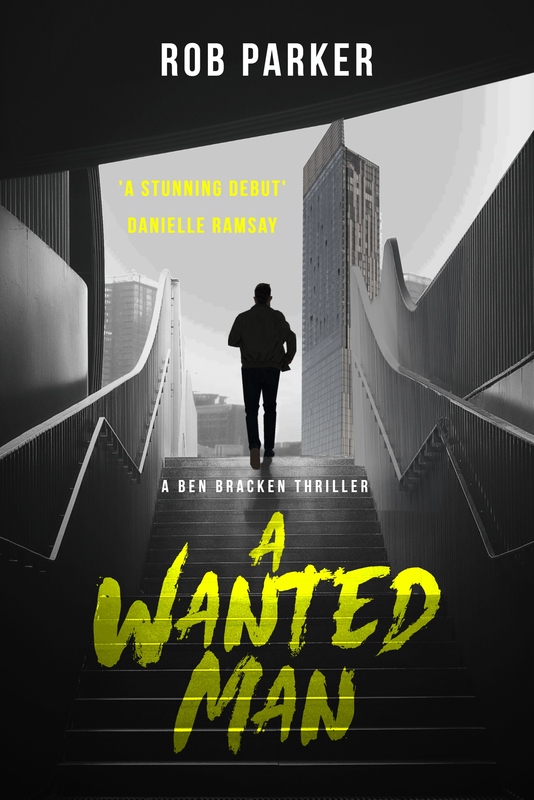 Ben Bracken, the enigmatic, highly-trained, conflicted, convicted, patriotic avenger. He is supposed to be in prison, but he broke out to be there for great britain. Or at least his version of it. And he’s really got his hands full this time.